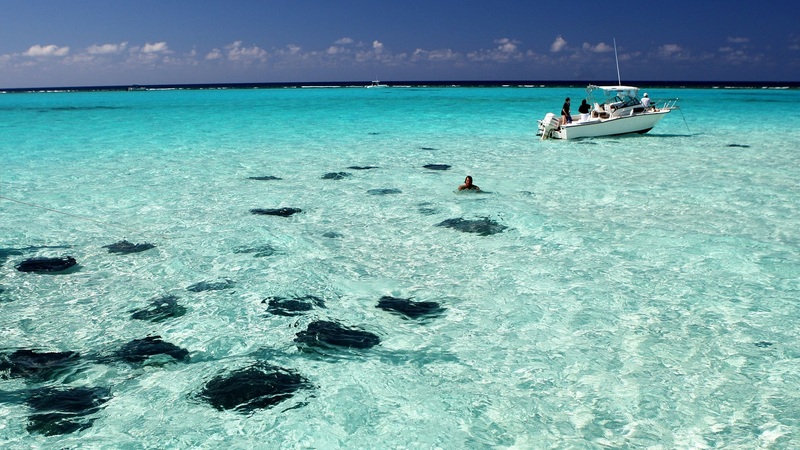 The Cayman Islands welcomed a total of 410,984 stayover visitors in the first eleven months of 2018. 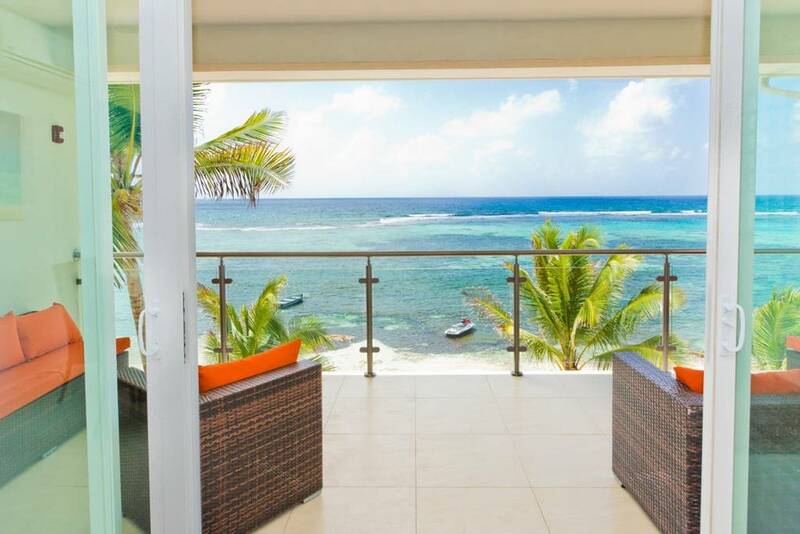 A release from The Cayman Tourism body said this represents an 11.26 percent increase over the first eleven months of 2017 and is the highest number of stayover visitors in recorded history. Total visitation for the year 2017 was 418,403. 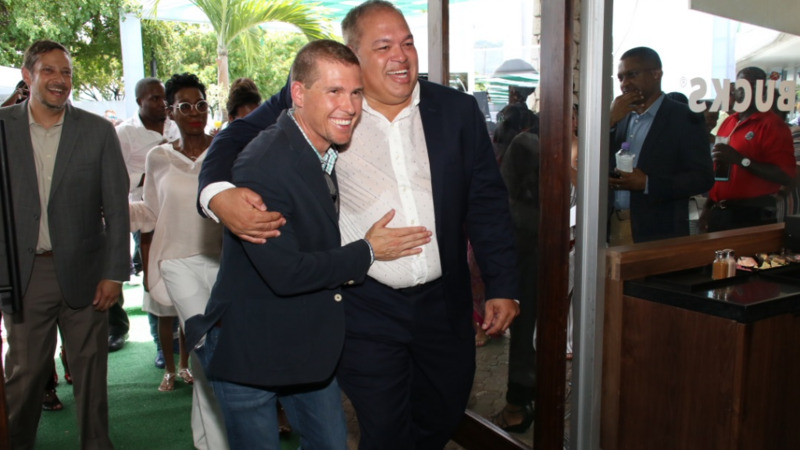 “The incredible growth in arrivals we have seen in 2018 is a testament to the resilience of the Cayman Islands through strong stakeholder partnerships, high investor confidence and a national commitment to the development of our infrastructure,” said Deputy Premier and Minister for Tourism, Moses Kirkconnell. 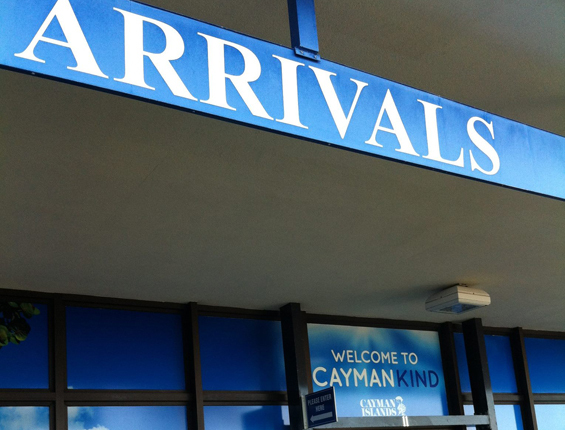 November air arrivals into the Cayman Islands were the best November in record history with a total of 38,172 visitors, a 9.07 percent increase over 2017. Visitation from the United States increased by 10.43 percent. Of significant note is the Southeast region which recorded a 19.44 percent increase over 2017. These figures were aided by the addition of JetBlue’s daily service from Fort Lauderdale in October. The Northeast region increased by 6.42 percent and was complemented by an increase in flight capacity from JetBlue and our national airline, Cayman Airways. The Southwest region recorded a 16.3 percent increase over 2017; while the West Coast and Midwest region recorded a 15.97 and 4.55 percent respectively. Canadian arrivals showed strong performance as well, with increased visitation at 13.27 percent growth over November 2017. Continued efforts to grow the Latin American market are fruitful as visitation grew by 10.3 percent. Sustained growth is expected in the first quarter of 2019 with several key events happening in the destination. The 11th annual Cayman Cookout, which unites award-winning chefs and winemakers with worldwide purveyors of gourmet food, returns to the Culinary Capital of the Caribbean January 16 – 20, 2019. Taste of Cayman, a celebration of the Cayman Islands’ culinary heritage, returns to the Festival Green, Camana Bay January 26, 2019. To top it all off, the Cayman Islands is proud to be the host destination for KAABOO Cayman, set for February 15 – 16, 2019. The event will welcome a wide spectrum of internationally renowned musicians such as The Chainsmokers, Duran Duran, ZEDD, Jason Derulo; comedians such as Wanda Sykes, David Spade, Jenny Slate, Darrell Hammond and chefs such as Michael Mina, Richard Blais, Michell Bernstein and Nina Compton.